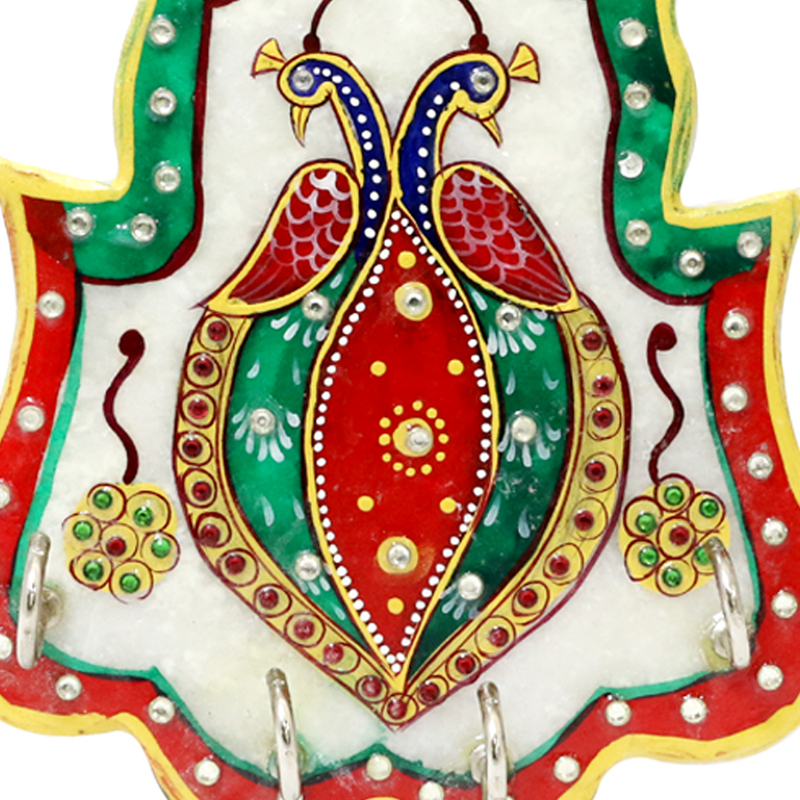 This is a richly decorated key holder carved out of marble. 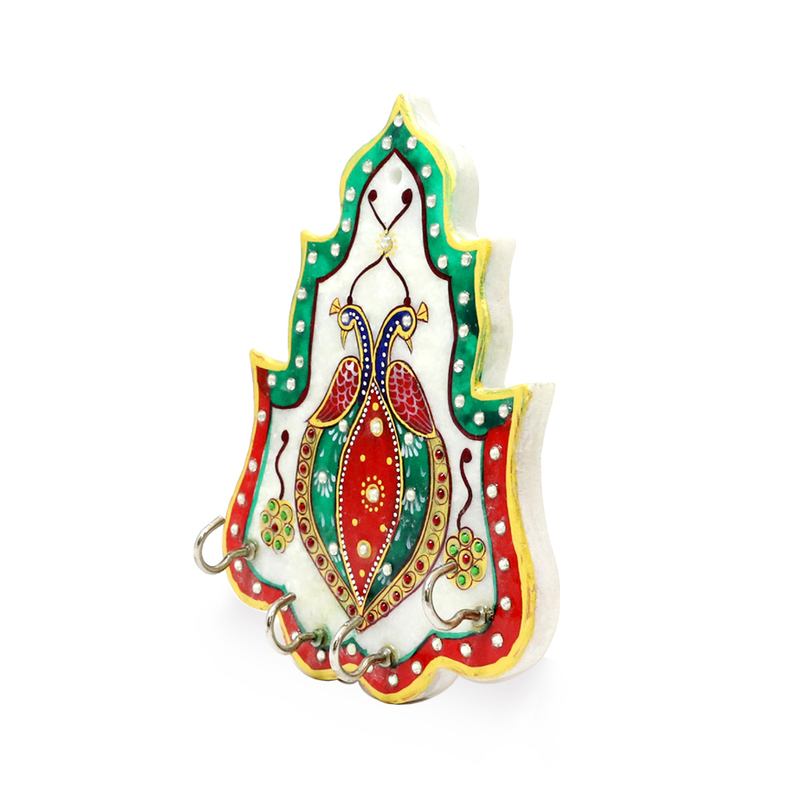 It will enhance the look of the key and add to the décor of Read More..your home. 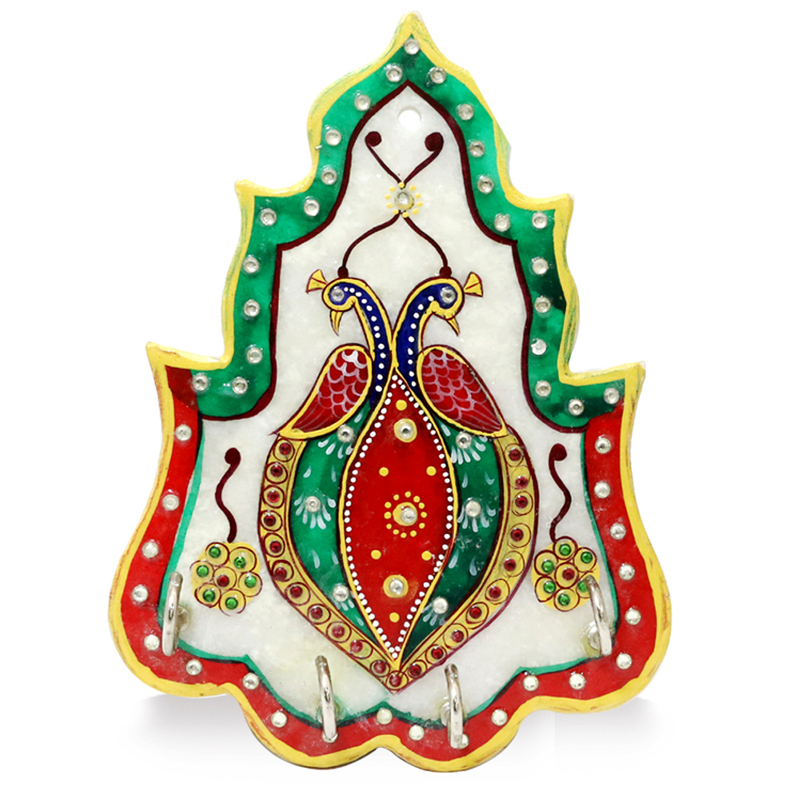 This can be a perfect piece of small gift to your near and dear ones on the festive occasion of diwali. This will serve as a memento of your love and care. You should also get one for your own use. Show Less..